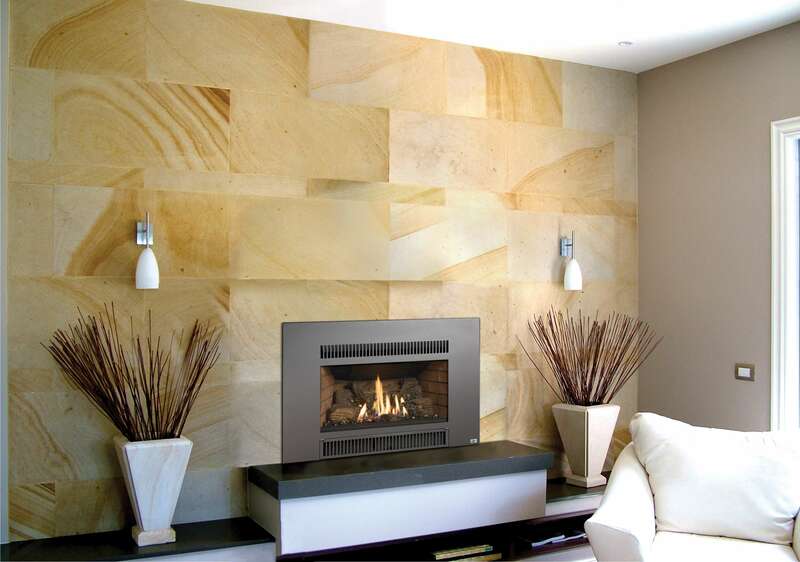 Lopi’s NEW Radiant Plus Medium Gas Fireplace Insert is an ideal choice for anyone seeking reliable performance at a great price. 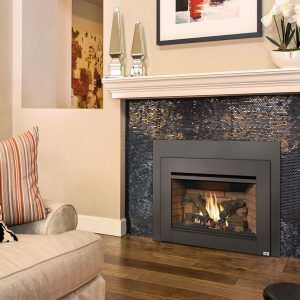 The Lopi Radiant Plus Medium Gas Fireplace Insert is great for mid-sized homes. 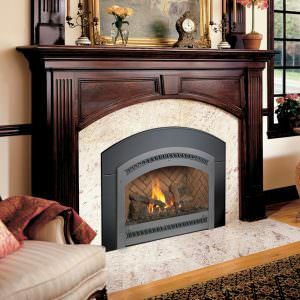 This insert is the perfect medium size to install in most zero-clearance and masonry fireplaces. 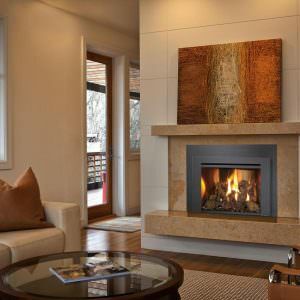 It features a large, beautiful fire viewing area and provides excellent radiant and natural convection heat. Available in two models, Standing Pilot SIT (Millivolt – No Electric Hookup Required) and Basic GreenSmart (Electronic Ignition/Continuous Pilot). 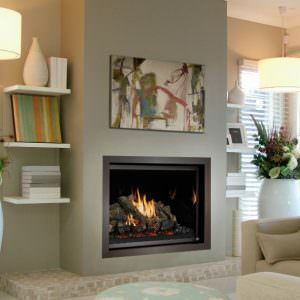 The Standing Pilot Model offers a simple & dependable heat source that does not require power. 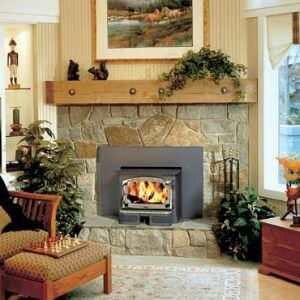 It has a proven system that provides long lasting warmth and an ultra reliable SIT 820 valve. The GreenSmart Basic IPI Model is convenient and energy efficient with a pilot that automatically turns on/off to supplement desired heat. The GreenSmart Basic IPI includes a standing pilot mode and a reliable SIT Proflame valve. Fireplace inserts with standing pilots start up easily and require no power to run or operate, making the Lopi Radiant Plus Medium Gas Fireplace Insert a reliable heat source for any home — even during power outages! This unit features heavy duty construction and is designed to deliver radiant heat PLUS streamlined natural convection airflow to small and mid-sized homes or specific living areas up to 1,250 square feet. It also includes an automatic battery backup system to operate during power outages. 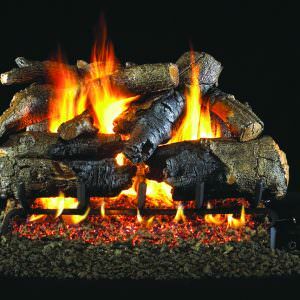 They engineered to install into your existingfireplace and designed to provide comforting RADIANT heat PLUS Natural Convection, delivering optimum warmth throughout your home. 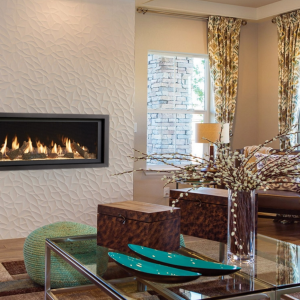 RADIANT heat is the cozy, satisfying warmth you can actually feel from any source of heat, such as sitting in front of a campfire or soaking up the rays of the sun. NATURAL CONVECTION occurs as room air in the convection chamber is heated. This heated air rises, drawing cooler room air into the chamber, which in turn heats up and circulates around the firebox continuously. 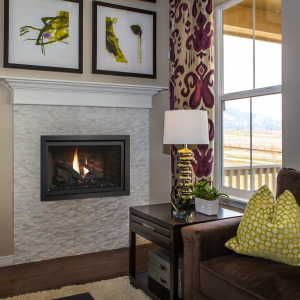 With the Radiant Plus, you get MORE HEAT FOR LESS MONEY; that’s more features and benefits than any other value-priced gas insert available, making it both a beautiful and economical way to heat your home!